Do you have points on your license? 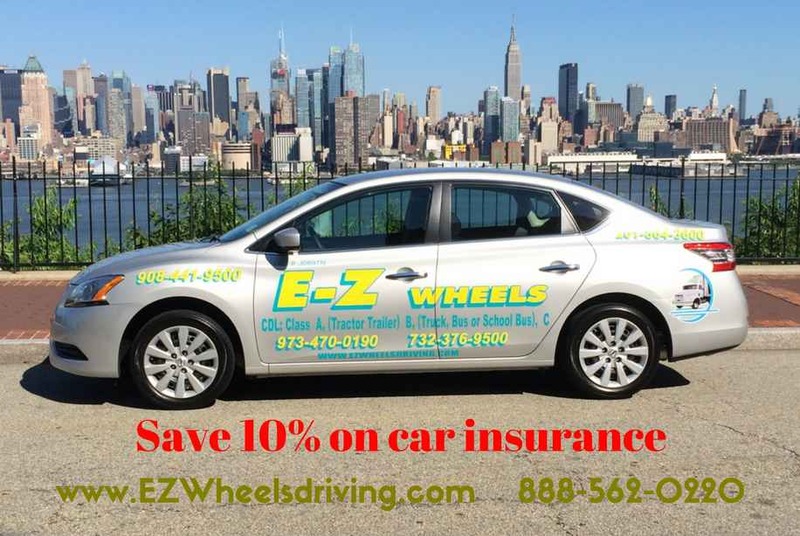 Would like to lower your car insurance premiums? 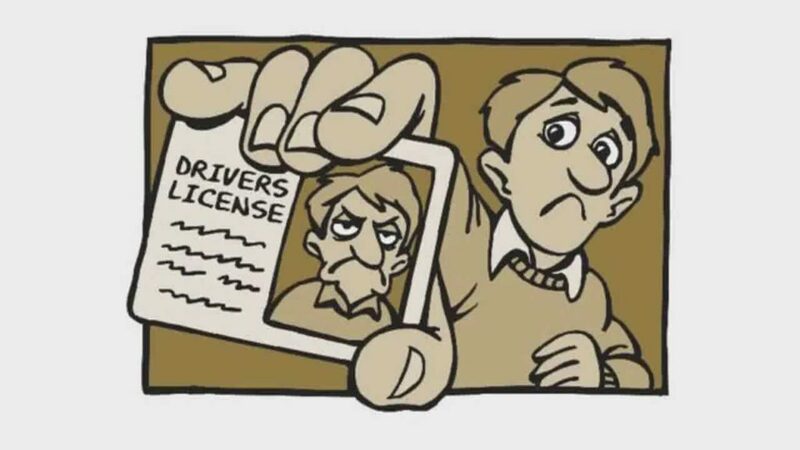 By completing a defensive driving course you will immediately remove two points off your driving record. Also, by sending a copy of your defensive driving course certificate of completion to your insurance company you may receive a discount. Most insurance companies will usually lower your premium between five and ten percent. For pricing and scheduling information on defensive driving courses and for information on any of our driving schools’ other services please stop by one of our offices or call us. After a traffic violation where demerit points were awarded, the court orders the driver to take a course at a traffic/driving school to improve their safe-driving skills. To avoid the 30 day mandatory suspension of driver’s license resulting from having acquired 12 to 14 points on their driving record. To receive point deductions on their driving records.